I am excited to share that the Havre de Grace High School Alumni Jazz Ensemble will be performing on Sunday, June 10, 2018, 3pm at the Havre de Grace Opera House. All ticket sales will benefit The Brian Anthony Wilson Memorial Scholarship Fund. We lost Brian 10 years ago, just a week after his graduation, to the senseless act of a drunk driver. 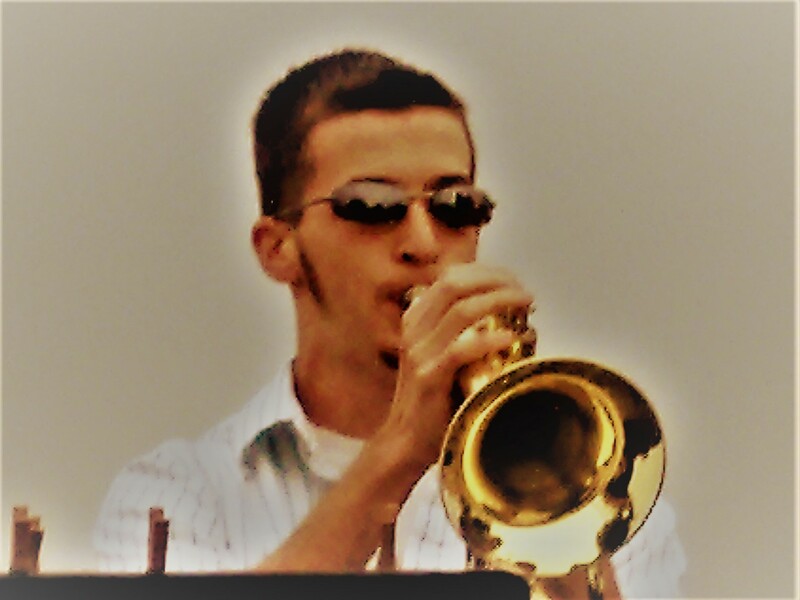 Brian was a stellar musician, athlete and student. He was a friend to all and enjoyed serving his community. To continue Brian's amazing legacy, a scholarship was established in his name. As of May 2018, $101,900 in scholarships has been awarded in Brian's name. Brian's friends wanted to mark this 10 year anniversary with a special alumni jazz concert to benefit the Scholarship. The current 2018 HHS Jazz Ensemble will also perform a few selections at the concert. Please plan on attending this special concert as our alumni come together to honor a very dear friend taken from us way too soon. Below is the link for tickets. Please help spread the word. We are hoping to sell out the concert, which would raise over $3,000 for the Scholarship Fund. Thank you for your support!